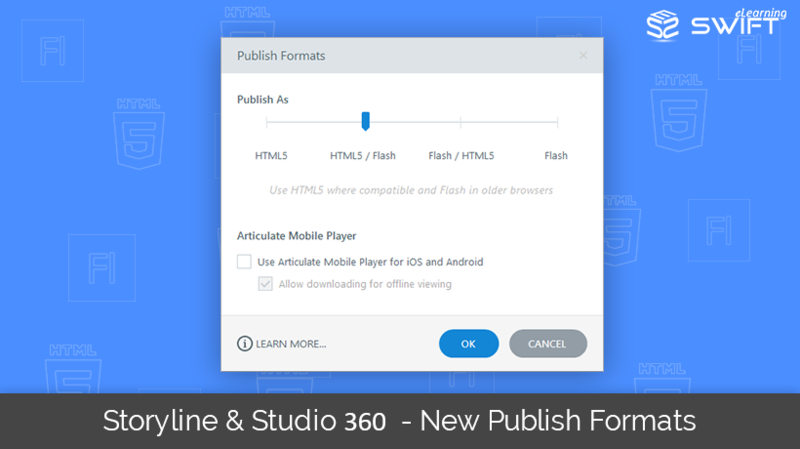 Syed Amjad Ali on Twitter: "Things to Test in Multi-Platform E-Learning Course #swiftElearning #multiDeviceLearning #ResponsiveElearning https://t.co/ir1RBoQjC3… https://t.co/2x1A9I82ls"
Syed Amjad Ali on Twitter: "Articulate 360 and key features, reviews, pricing and much more #swiftElearning #AuthoringTool #Articulate360 https://t.co/slWSwWLTlR… https://t.co/SpvjL1kdqC"
Syed Amjad Ali on Twitter: "What is #TinCanAPI LRS, Offline Tracking for #elearning course #swiftelearning #LMS #OnlineLearning https://t.co/iM6iHzjopl… https://t.co/mpqb1iXsf3"
Syed Amjad Ali on Twitter: "Ignoring #InstructionalDesign is a Mistake You Should Avoid for an Effective #MobileLearning #swiftelearning https://t.co/yusSKfkl32… https://t.co/5rUgvySkpz"
Syed Amjad Ali on Twitter: "E-Learning Course Design in Storytelling Method #swifteLearning #eLearning #onlineLearning #Training https://t.co/q5asKMFQo1… https://t.co/FE5hE0fQbx"
Syed Amjad Ali on Twitter: "What’s New in Lectora inspire 17, New features in Lectora 17 #swiftelearning #Lectora17 #AuthoringTool #mlearning https://t.co/MtjFhLwDGR… https://t.co/YyQRz4r8Hb"
Syed Amjad Ali on Twitter: "How to Assess a Competent E-Learning Vendor or Service Provider? 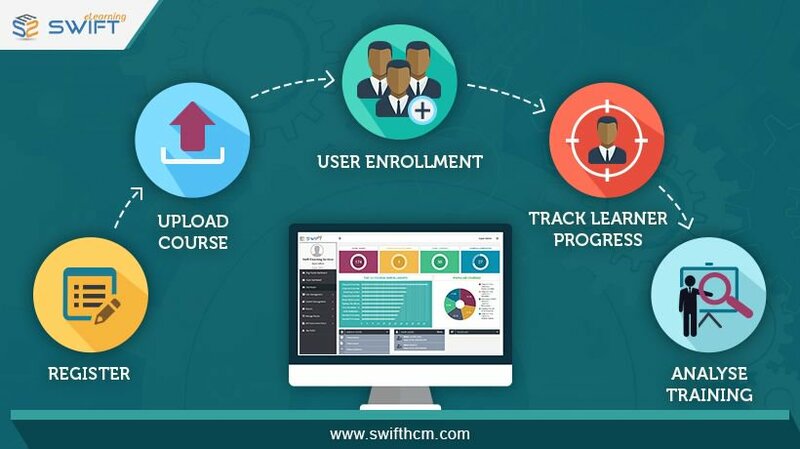 #swiftElearning #ELearningVendor #elearning https://t.co/ja5nvqYS2E… https://t.co/4zL55NO46e"
Syed Amjad Ali on Twitter: "Swift LMS – Learning Analytics: Training Compliance Report to Demonstrate #ROI #swiftElearning #SwiftLMS #LMS https://t.co/BuG4vBiP5u… https://t.co/VD2rcoAWI0"
Syed Amjad Ali on Twitter: "#ConvertingLegacy #eLearning courses to #ArticulateRise – Read Before You Do It #swiftElearning #CourseConversion https://t.co/F5U14MVbgf… https://t.co/lf9eRcyCcG"
Syed Amjad Ali on Twitter: "#eLearning Solution Case Study on Discount Store Retail #Training #swiftElearning #OnlineTraining https://t.co/KaShTSqjNl… https://t.co/fiIvo6p7ra"
Syed Amjad Ali on Twitter: "Swift #LMS #LearningAnalytics and Reporting Made Easy for Training Managers #swiftElearning #elearning #SwiftLMS https://t.co/bu1QPSl8y9… https://t.co/TMsZ4VKsEw"
Syed Amjad Ali on Twitter: "Multi-Device Elearning: #ResponsiveELearning Design or Adaptive? #swiftElearning #eLearning #AdaptiveELearning https://t.co/p5fp6MjdoP… https://t.co/OUExBPH9W2"
Syed Amjad Ali on Twitter: "Things to Test in Multi-Platform #ELearning Course #swiftElearning #multiDeviceLearning #ResponsiveElearning https://t.co/ir1RBoQjC3… https://t.co/NFuGstUWW2"
Syed Amjad Ali on Twitter: "Articulate 360 and key features, reviews, pricing and much more #swiftElearning #AuthoringTool #Articulate360 #elearning… https://t.co/BFdIEpxXZV"
Syed Amjad Ali on Twitter: "What is #TinCanAPI LRS, Offline Tracking for #elearning course #swiftelearning #LMS #OnlineLearning #OnlineTraining https://t.co/iM6iHzjopl… https://t.co/pR2grhV1XZ"
Syed Amjad Ali on Twitter: "Congrats to the whole team of @swifthcm. @TheAugustFest #BestStartup #SwiftHCM #SwiftLMS #LMS #TheAugustFest #OnlineTraining #eLearning… https://t.co/8oWj4MoxBQ"